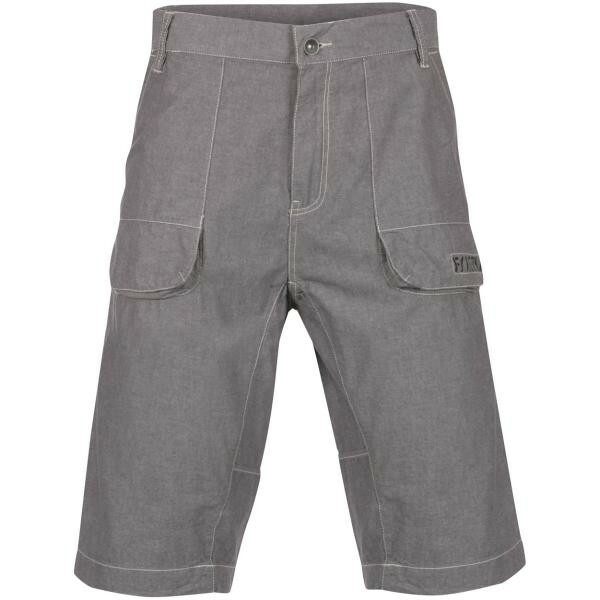 My girlfriend suggested I get online sharpish and buy some new shorts as soon as the British Summer seemed to arrive. 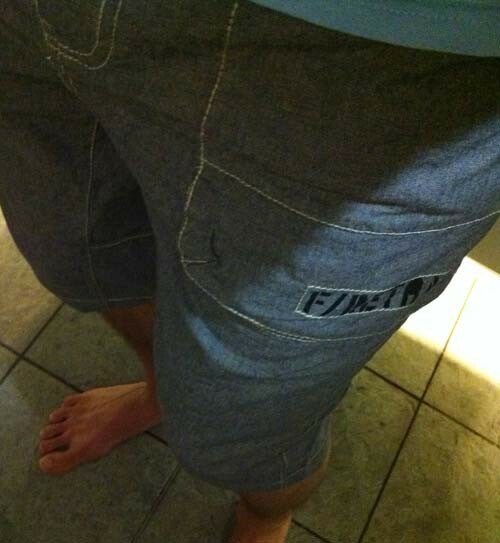 Well what do you need from a pair of shorts - I'll tell you what I look for. Style - I must like the look and the colour should fit with other items I have. 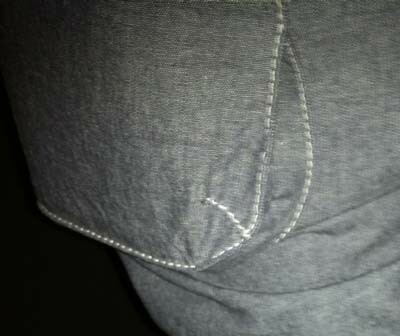 But the shorts need to be a good cut - apart from cargo shorts I need a more straight leg and no excess bagginess. The white cotton lines also describe the cut very well at distance. Price - A price I like :) at under 50 pounds I'm getting value and a top high street brand. 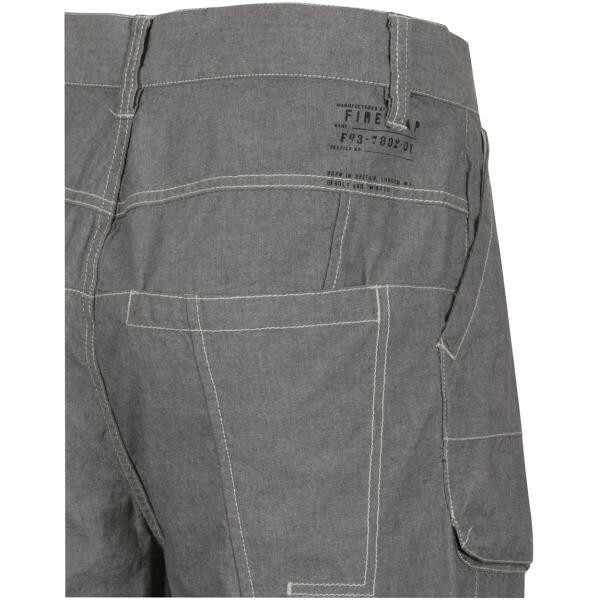 These shorts are lightweight and practical due to the deep pockets. You don't want that phone slipping out in the taxi cab or metro do you? 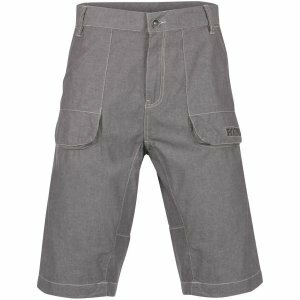 We havent seen anything like these and with deep pockets and a nice cut you wont go wrong.